[UPDATE] Added one more title to the Level: Advanced section. Please visit: https://community.darwinex.com/t/recommended-reading-for-the-aspiring-quant-or-curious-investor/940/1 for the most up-to-date reading list. What do you think about the books by John Ehler ? [UPDATE] Added three more titles to the Level: Advanced section. 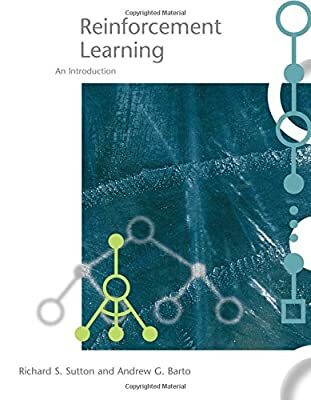 Hi @CavaliereVerde - I haven't read too much of Ehler's work, but what I have followed (and implemented in my research) very closely, is his work on autocorrelation and dynamic lookback evaluation (preventing overfits etc). Ehler comes from an electrical engineering background and for whatever arbitrary reason assumes that the price action of financial markets traces out over time a signal path similar to electromagnetic phenomena as described by physics and thus uses the math from electrical engineering to model market behavior and extract some predictive value after filtering market price data through his indicators. just like Bachelier did by assuming that economic phenomena could somehow be described by the mathematics of physics as if by some improbable and amazing chance economic phenomena shared so much with physical phenomena that it was scientifically sound to borrow heavily from the mathematical apparatus of physics to talk about another class of phenomena that were totally unrelated. well, it was not sound and the result has plagued economics ever since. 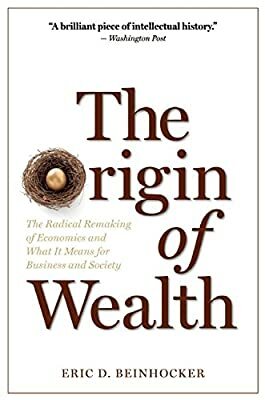 this author explains it way better than i could: 'The Origin of Wealth: The Radical Remaking of Economics and What it Means for Business and Society' by Eric D Beinhocker, who is Senior Fellow at the McKinsey Global Institute. Fortune magazine named him a Business Leader of the Next Century, and his writings on business and economics have appeared in a variety of publications, including the Financial Times. just as Bachelier was a huge assumption, so his Ehler's, insofar as it has no scientific basis. Benoît Mandelbrot demonstrated it in his research summarized in his book for the layman: 'The (Mis)behavior of Markets'. probably this is not the last word on the subject, otherwise how to explain the insane success of Virtu and Renaissance Technologies? 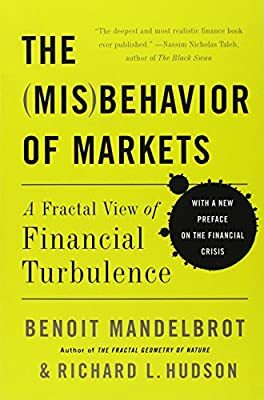 nonetheless, there are many golden hints in Mandelbrot's book, not the least of which is that price follows not a Gaussian distribution, but a Levy distribution. now try doing this in MQL! [UPDATE] Added one more title to the Level: Intermediate section. 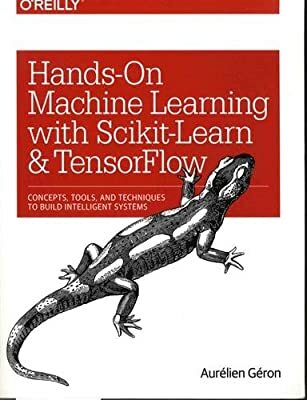 I´ve just finished this book, I highly recommend it. I pre-ordered this book only 3 hours ago! Contribute to gym_trading development by creating an account on GitHub. Yesterday, I read about a bot created with OpenAI that won humans playing Dota2 (this seems more complex game than StarCraft). 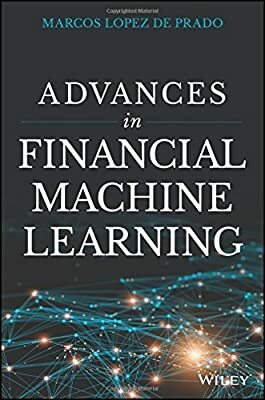 If an AI can master such a complex game by self-playing, (from my naive view) it should be possible to train an AI for trading forex. This thread keeps getting better by the day! Haha, I ordered the book yesterday whithout knowing your post! Would like to thank community for such details / reviews about recommended readings ! In this thread and this one.